It’s high time Connecticut voters had the right and ability to enact legislation sidestepping —even in opposition to— the General Assembly; or at the very least vetoing legislation enacted by the General Assembly. We’re talking about statewide direct voter-initiative referendums. Connecticut is one of about half the states that do not allow citizens to petition in order to force legally binding statewide referendums. The right to force referendums in Connecticut stops at town lines. So in order to enable statewide voter-initiative referendums the state constitution would need to be amended. And therein lies the problem. And what a problem it is: because the amendment process must originate with the General Assembly, the very body it aims to marginalize. No other way. Period. The voters themselves simply do not have the ability to get the amendment ball rolling. Every now and then the subject of statewide voter-initiative referendums is brought up in the General Assembly, usually by a senator or representative who makes it clear it’s only a constituent request. But it never gets very far. Why isn’t that surprising? Elected officials justify their opposition to statewide voter initiatives with any number of high-sounding reasons, some of which aren’t totally nonsensical. But the bottom line —the truth, if you will— is, they want to keep all the effective power in their own hands. After all, why share power with mere voters whose only use is to put and keep them in office? 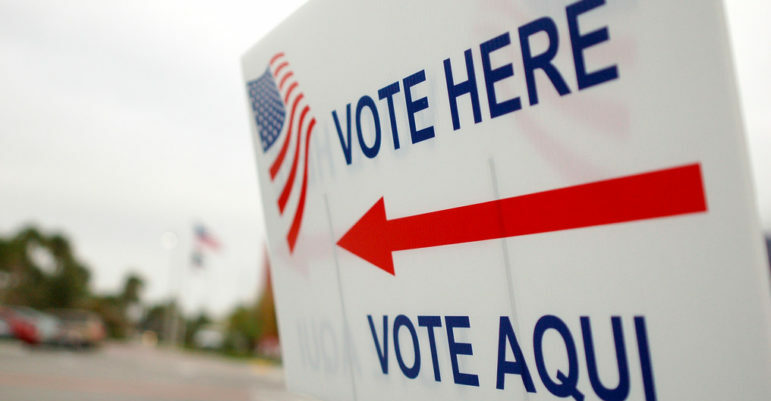 It would be a step in the right direction, then, if, in campaigns for Connecticut’s General Assembly, candidates were asked —make that required—to commit to supporting an amendment to the state constitution enabling statewide direct voter-initiative referendums. Paul Mordecai Rosenberg lives in Litchfield.